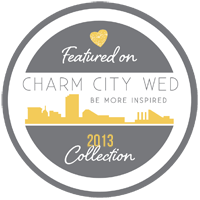 Hello and welcome to the website for Anne Herbert Photography, Baltimore Newborn Photographer. I was referred to you by a friend and I wanted to reach out to find out more about your newborn photo shoot options. I am looking to purchase a shoot for my brother and sister inlaw expecting in July. Please feel free to email me back or call me – 443-614-0110.